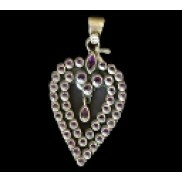 Style:PendantMain Stone:SapphireLength (inches):1.5 inchMain Stone Creation:NaturalSecondary Stone:S..
Main Stone Color:BlackMetal Purity:925 parts per 1000Brand:Rajasthan GemsPendant Shape:TortoiseMetal.. 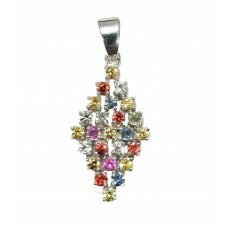 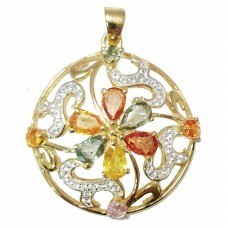 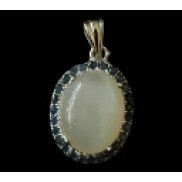 Style:PendantMain Stone:SapphireLength (inches):1.0 inchMain Stone Creation:NaturalSecondary Stone:S.. 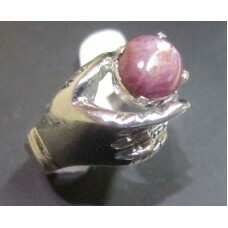 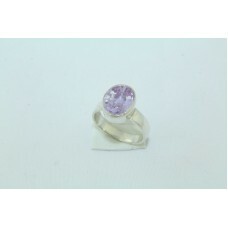 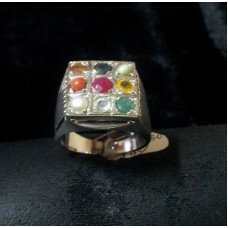 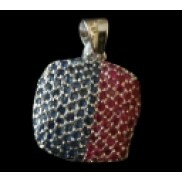 Brand:HandmadeMain Stone Color:PurpleMetal:Sterling SilverMain Stone Shape:OvalMetal Purity:925 part.. 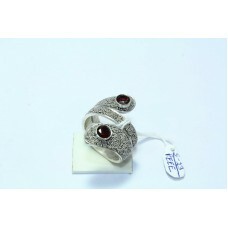 Brand:HandmadeTotal Carat Weight (TCW):4Metal:Sterling SilverMain Stone Shape:Oval n RoundMetal Puri..
Country/Region of Manufacture:IndiaMetal:Sterling SilverStyle:BandBrand:Rajasthan gemsMain Stone Col..
Ring Size:15Lot:NoMetal:Sterling SilverSizable:YesMetal Purity:925 parts per 1000..
metal Purity:925 parts per 1000Ring Size:16Sizable:YesLot:NoMetal:Sterling SilverUPC:Does not apply..
925 STERLING SILVER RING size no 16 DRAGON ANIMAL THEME OXIDISED POLISH.. 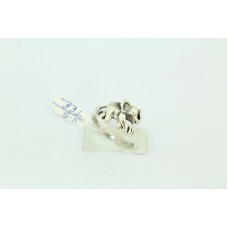 Brand:HandmadeStyle:BandMetal:Sterling SilverMetal Purity:925 parts per 1000Country/Region of Manufa.. 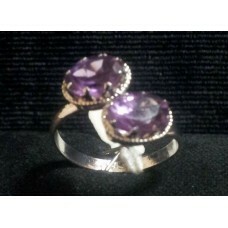 Brand:HandmadeMain Stone Shape:OvalMetal:Sterling SilverMain Stone Color:PurpleMetal Purity:925 part..
Main Stone Creation:NaturalLot:NoMetal:Sterling SilverMain Stone Color:BlackBrand:HandmadeMetal Puri..
Metal:Sterling SilverBrand:HandmadeMetal Purity:925 parts per 1000Main Stone Shape:RoundSizable:YesM.. 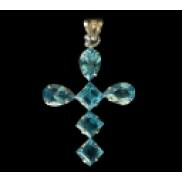 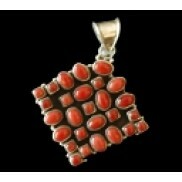 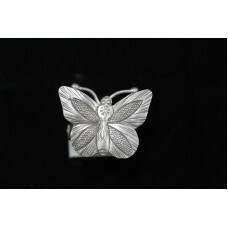 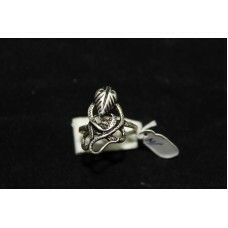 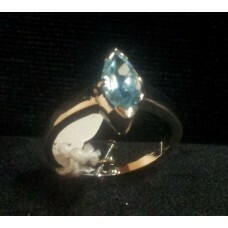 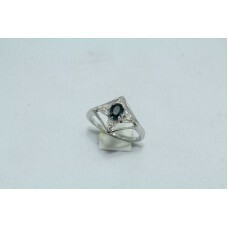 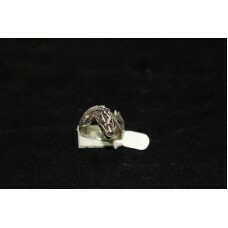 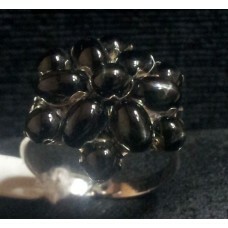 Brand:HandmadeMain Stone Shape:MarquiseMetal:Sterling SilverMain Stone Color:BlueMetal Purity:925 pa..